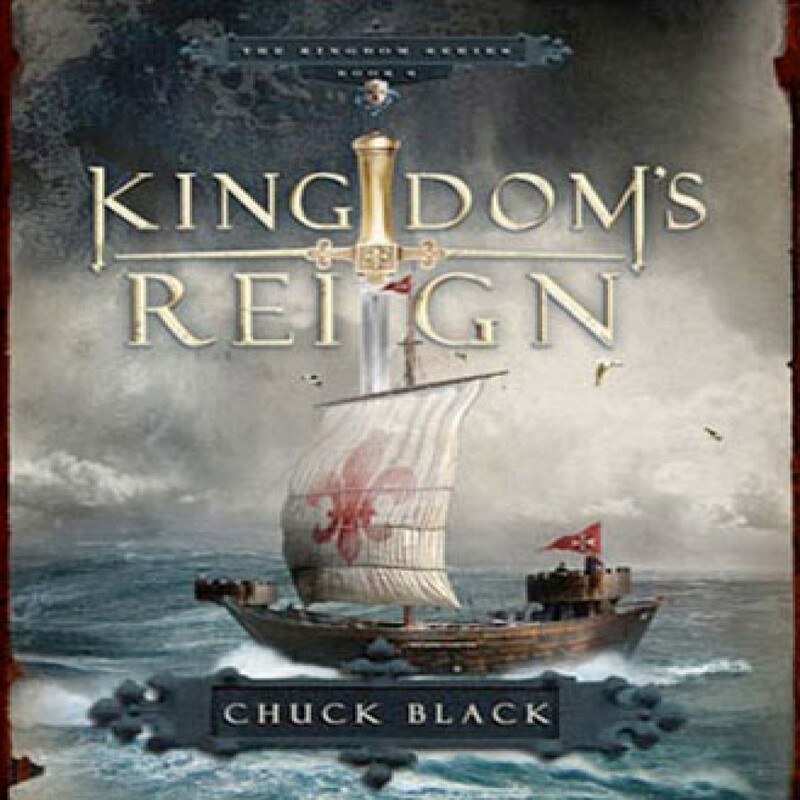 Kingdom's Reign by Chuck Black Audiobook Download - Christian audiobooks. Try us free. An evil army masses against the Knights of the Prince, and they are outnumbered. Only the King can save them. While the Knights of the Prince train in the Kingdom Across the Sea, the Dark Knight, Lucius, reigns in Arrethtrae with complete authority.